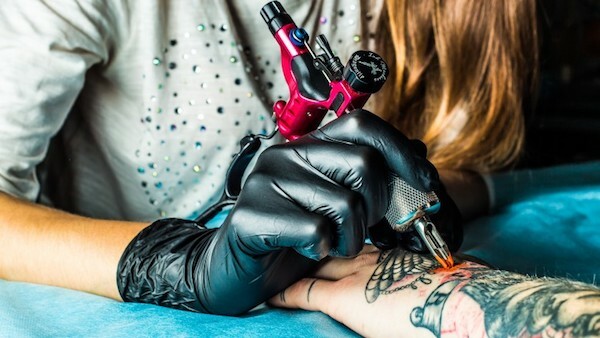 Finding a tattoo artist can be tricky if you don’t know where to start. There are a number of different things you should look for when choosing the best artist to do the work. Tattoos are for life, so selecting an artist is not a decision you should take lightly. Take your time and choose an artist you feel comfortable with. Make sure you have confidence in their abilities before getting started. 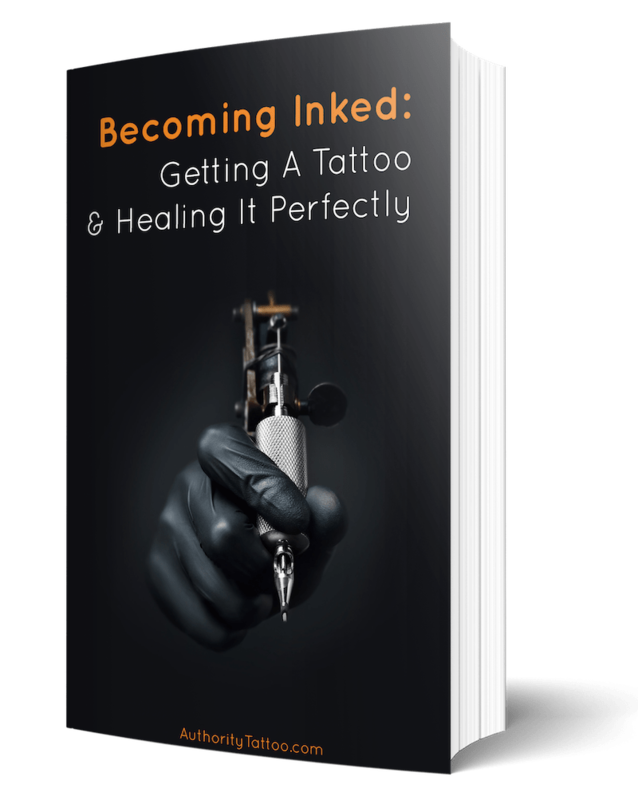 Read on for more information about how to find a great tattoo artist. One of the first things you can do when you begin your search is to use an online resource like InkLocations. This searches either your local area or an area of your choice and delivers results for tattoo parlors and artists. Once you have done this you will have narrowed down your search slightly. Next, take into consideration the following factors to help you find the artist or parlor that’s right for you. The first thing we advise you to do is to ask around. Speak to any friends or family members who have been inked. Or ask them to ask their friends and family too. Getting direct advice from people you know is a great place to start. If they had a good experience with a particular artist, then you have nothing to lose by contacting them for more information. Even if you don’t find a great tattoo artist this way, it’s still worth asking, as you might be made aware of negative experiences and artists to avoid. Looking up an artist online can also give you good insights into the past experiences of others. Follow the artist you are interested in on Facebook and Instagram and read the comments and reviews. Message people who have been already been inked by the artist and ask for their opinion. Ask to see some of an artist's previous work, or at least follow them on social media. Many artists will have Facebook and Instagram accounts where they post their recent work. Finally, when looking through an artist’s work, think about how you are feeling. Does it make you feel excited about looking at their previous tattoos? 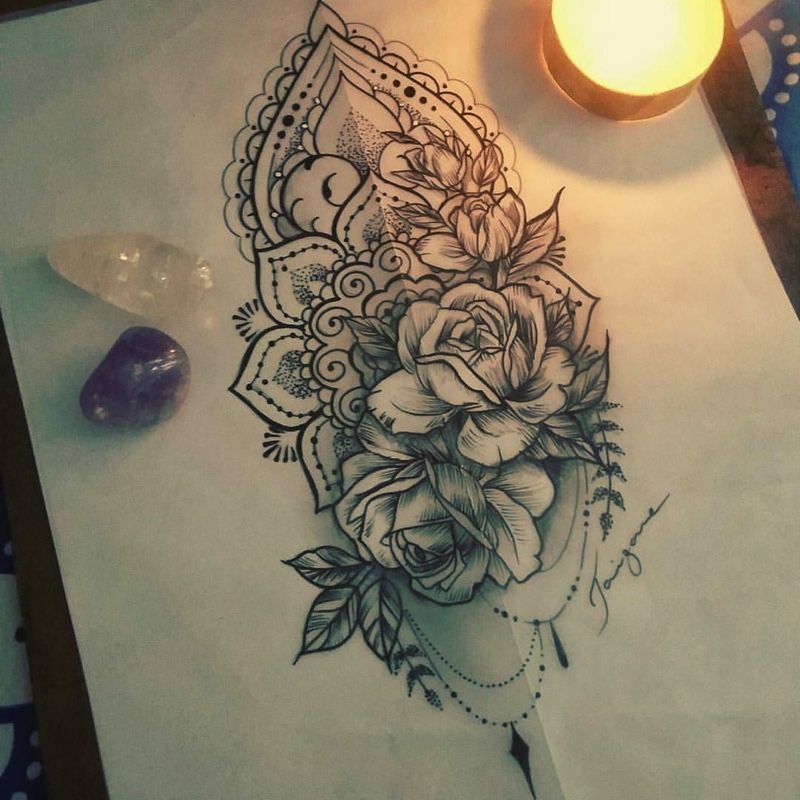 Would you be happy to have a tattoo from their portfolio on your body? If you feel inspired and excited by their work, you will feel more comfortable having them tattoo you. The more confident you are in their ability, the better your experience will be with them. Ask an artist to show you some pictures of their previous work. Most artists will have photos of work completed on previous customers. If you are happy with how their work looks when finished, then you are more likely to be happy with their work on you too. There are multiple awards up for grabs every year for tattoo artists across the USA. Look for an artist that has won an award. This will not only reflect their skill but also their popularity, as most awards require votes from the public (previous clients). Award-winning and popular artists are more likely to be booked up and very busy. If you are hoping to have an award-winning artist ink you, be organized. Try to book in advance and be prepared to wait. The artist's bench, ink box, and seat should be clean and organized with plenty of new ink pots, paper towels, and ink. All needles, inks, and pots should be new for each client, with the needles coming for a sterile package. The new needle should be opened in front of you to confirm it is sterile. Finding a tattoo artist that meets all of the above criteria is not always easy. However, it is most certainly worth the extra time and effort. Tattoos are for life, so it’s important that you end up with something you love. Not only should you be confident in your tattoo artist’s abilities but you should also be happy with their workspace and hygiene standards.